Do Runners Need More Salt? If you’re a runner who trains frequently, you may need more salt. The additional electrolyte losses that you’ll experience as a runner will increase your salt requirements – higher than that of a sedentary individual. This is all because of the way salt works in the body. As it’s a mineral, it’s quickly absorbed and at the same time, expelled from the body. Salt helps your muscles to function, your heart to maintain a steady beat while transporting vitamins and minerals around the body – helping runners and athletes to perform at their peak. 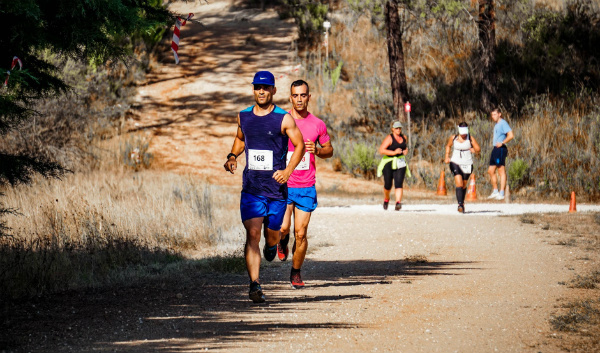 There have been some rare cases with the overconsumption of water (without salts) which have caused death in runners who’ve taken part in events such as marathons. This is known as hyponatremia. Therefore, by making sure you have adequate amounts of salt in your liquids while running, you should be able to perform at your best! Ultimately, salt should be a top concern when it comes to runners. 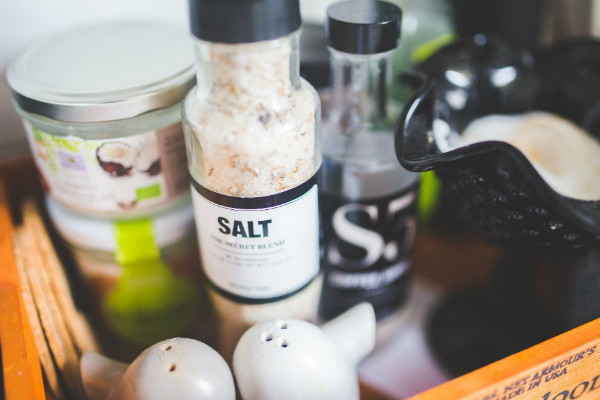 Balanced blood pressure – salt increases the volume of water and cells within the body. Which increases blood pressure. While this may sound unwanted, increased blood pressure is actually a benefit when running as it assists in the delivery of oxygen and nutrients into the muscles. Increased muscle volume – Just in the same way that salt increases water and cell volume, this, in turn, increases muscle volume. Salt and water combined increase the volume of the muscle. More oxygen and nutrient delivery – salt helps to transport nutrients around the body, as it increases the rate at which the body metabolises the foods we eat into energy via the mitochondria. Reduced fatigue – protects against oxidative stress and adrenal fatigue as salt has the ability to reduce cortisol. High levels of cortisol have been associated with a reduction of sodium. Therefore, adding more salt to your diet, especially as a runner will help to reduce the stress hormone cortisol. The rate of fluid loss in athletes ranges from 400-2400 ml per hour of exercise. This rate will obviously increase depending on your activity level, and the location in which you live in the world i.e. warmer climates. The amount of salt lost via sweat varies greatly. Between 115 – 2000 mg per 1000 ml of sweat. Therefore, you should be consumed at least 1-4 mg of salt per day to maintain healthy levels of this vital mineral, which is important for maintaining your energy levels. To rub more salt in the wound, if running alone wasn’t enough to increase the rate at which you’ll lose salt. When running in hotter climates, this increases the rate of fluid and electrolyte losses even further. Furthermore, the study suggests that losses of sodium may be greater for those who are unacclimatized. Therefore, if you’ve just arrived in a warmer climate than you’re used to, you may want to pay close attention to your salt requirements, as you may need to increase salt levels for several days whilst acclimatizing. As per my article on “Does Salt Help Muscle Growth” – athletes sweat between 400-2400 ml per hour of exercise. So, how much salt do runners need? This will all depend on your activity level, your height, weight, and the location in which you live. However, as a general rule of thumb, aim for roughly 1-4 mg per day of good quality salts such as Himalayan or rock salt. There you have it, a quick breakdown of why runners need more salt. In summary, salt can help to maintain a positive electrolyte balance, shuttle nutrients into the muscles, while also increasing energy, and blood volume – which is important for muscle contraction. For more information on salt, or any other supplement or nutritional advice, feel free to contact me or leave your comments in the section below.